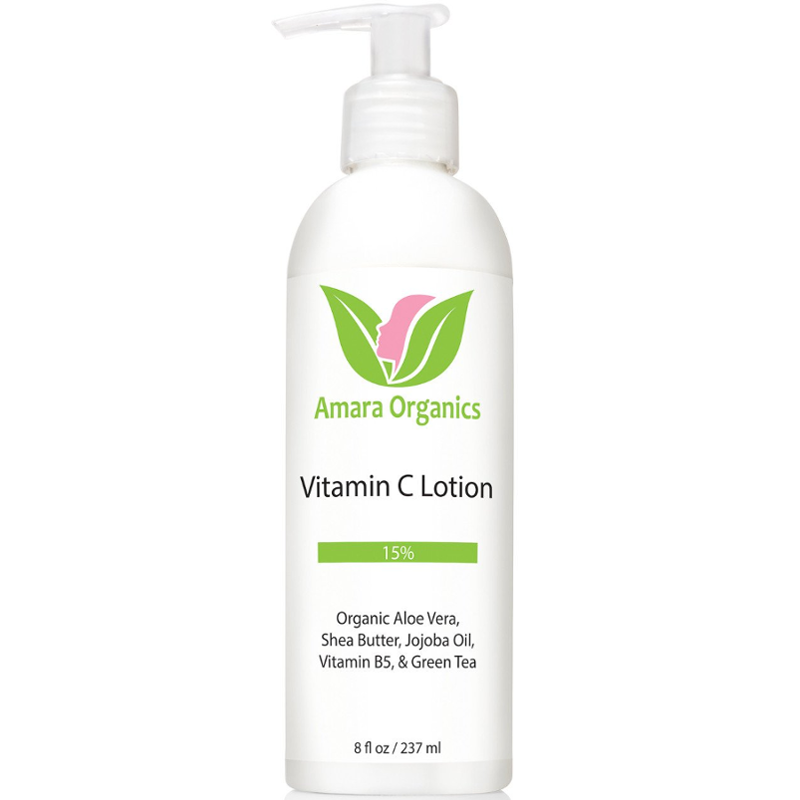 Amara Organics Vitamin C Lotion makes your skin feel soft and hydrated all day long. 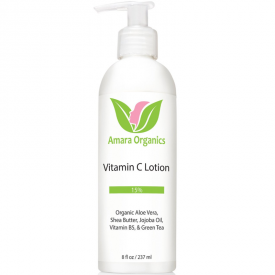 Contains a nourishing blend of Vitamin C with moisturizing Aloe, Shea Butter & Jojoba Oil. Get powerful anti-aging results with STAY-C® 50, a uniquely stable and bio-available form of Vitamin C that's clinically proven to stimulate collagen, reduce wrinkles, brighten skin, fade age spots, and even skin tone. • Non-irritating formula great for all skin types. 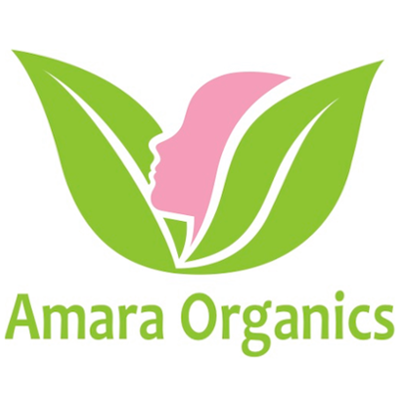 • Contains natural and organic ingredients with no harsh chemicals, no parabens, and no artificial colors, fragrances, or dyes. • Gentle enough to be used morning and night. Great for sensitive and dry skin. 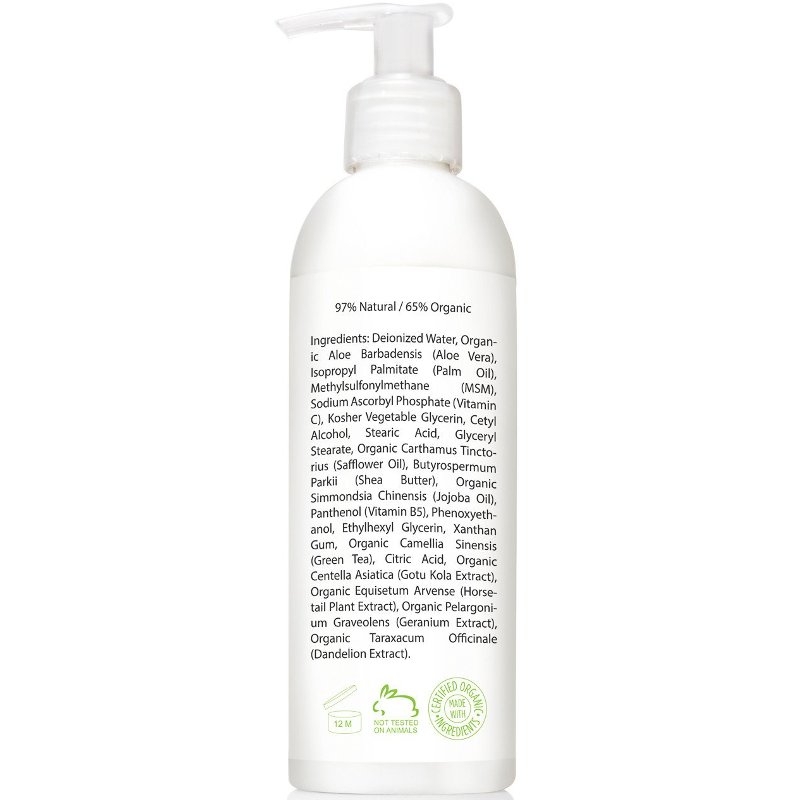 Deionized Water, Organic Aloe, Palm Oil, MSM, Sodium Ascorbyl Phosphate (Vitamin C), Kosher Vegetable Glycerin, Cetyl Alcohol, Stearic Acid, Glyceryl Stearate, Organic Safflower Oil, Shea Butter, Organic Jojoba Oil, Panthenol (Vitamin B5), Phenoxyethanol, Ethylhexyl Glycerin, Xanthan Gum, Organic Green Tea, Citric Acid. A good one as this one product moisturises all parts of the body from face to hands, body and even feet! I liked the lotion and found it a great deep moisturising product. I really only used it on my body but did try on my face and had no adverse reaction. "A good one as this one product moisturises all parts of the body from face to hands, body and even feet!"